Allure Nails Hair & Massage Spa provides Kissimmee FL customers all nail salon services. 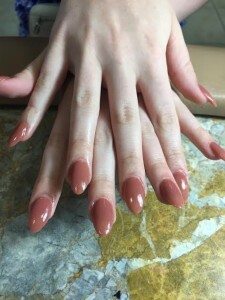 Our experienced nail technicians specialize in SNS Dipping powder , Shellac, manicure and pedicure, gel nails, Arcrylic Nails. Hundreds of high quality gel colors and fashionable nail arts are available for you to choose. Our highly skilled, trained team are looking forward to serving you. You are welcomed to walk in or to make appointments for the services.